Looking for your favorite beachside beverage? 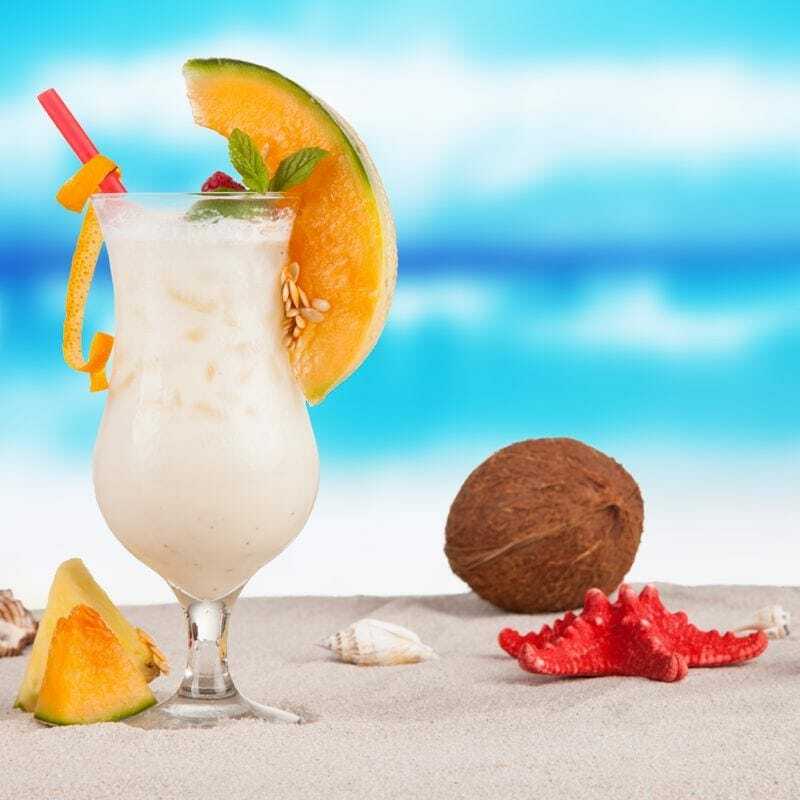 You can find that nostalgic flavor of coconut milk, fresh pineapple juice, cream, and rum in Pina Colada. Let the wave of tropical flavors flow over your taste buds and take you to the shore. We offer this wave of flavor in 60ml bottles containing 0mg, 1.5mg, 3mg, 6mg, 9mg, 12mg, as well as 18mg nicotine strengths. It also comes in 120ml bottles with 1.5mg, 3mg, and 6mg nicotine strength options. Don’t forget about our House Juice Guarantee on all 290 Celsius flavors in addition to our Happy Hour prices all day long every Tuesday and Thursday!! !